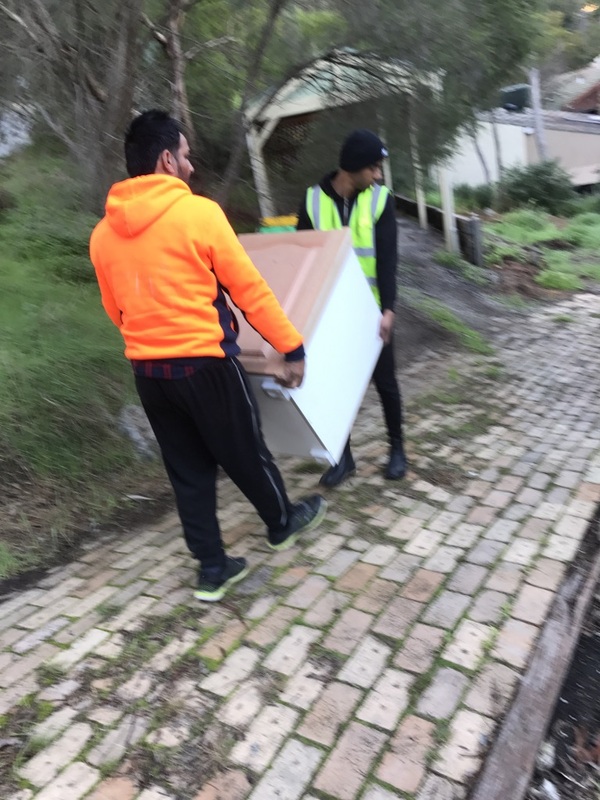 We have been in the removals business since 2009, we have been serving our customer in Melbourne and always being trying to provide best and good quality removals service at very affordable prices. Our main motto is to equip with all the moving requirements of our valued customers and we have been always trying to put extra efforts and cost effective removals service to our clients. 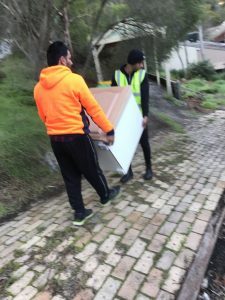 Movers n’ Packers has been a leading removal company all over Melbourne to serve its clients right from house lot furniture removals to office relocation. 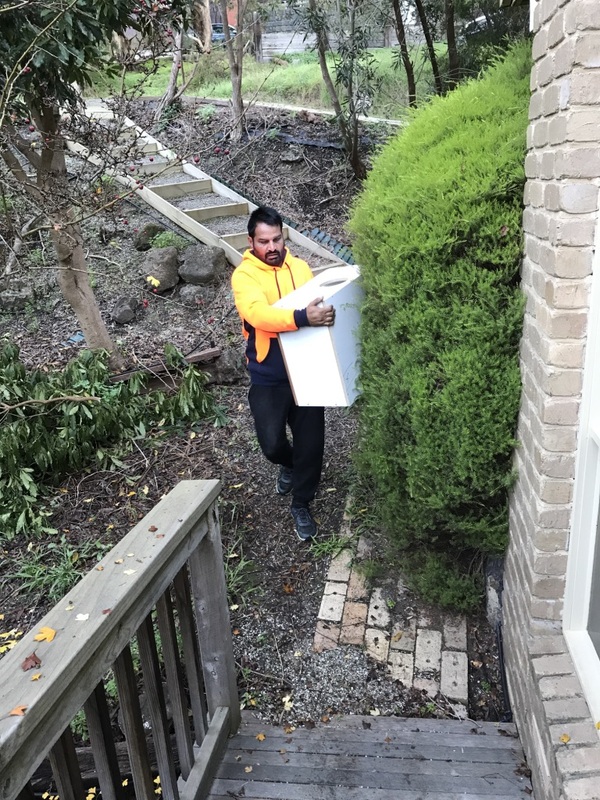 Our team’s professional movers have got a lot of experience and with this, we have developed a system with which we can offer exceptional service at competitive prices. 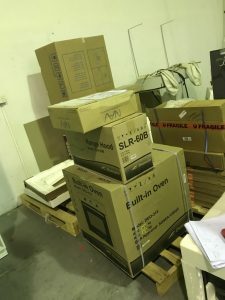 Check prices of hiring a removals company for an outline of our charges. We have a good, well behaved and friendly customer service team to serve our customers. Our customer service team is always there for your service if you have an issue or concerns or require any information to make a booking, or a specific requirement, just call us or email, our specialist will always be there to help you. 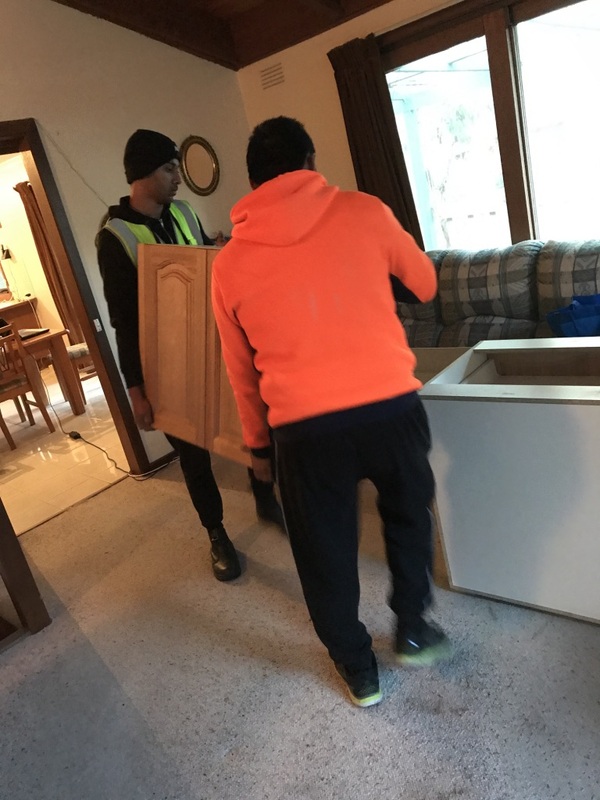 We know that things beyond our control can sometimes affect your move, but we assure you that we will do our best to resolve any such issues that if it arise during reallocation time. Check out our services related to packing and moving. Our head office is in Craigieburn and we have depots in several locations all over in Melbourne including the Central Business District. We cover areas like Box Hill, North Melbourne, Altona North, Shepparton, Epping, Richmond, Dandenong, Frankston, Caulfield and Glen Waverley. With such a large range of depots conveniently located, it takes less time for us to travel and come to you. So there are no depot fees. We are your local removals company. We have a wide range of vehicles to help our clients get the right sized vehicles. 2-tonne van: It is best for moving the contents of one room to round 9 cubic meters. 4-tonne removals truck: It accommodates 1-2 Bedroom, which can occupy 20 cubic meters of space. 6-tonne removals truck: This vehicle is best for 3+ bedroom which would require about 40 cubic meters of space. 8-tonne removals truck: This truck can transfer furniture and goods from a 4+ bedrooms home, indoor and outdoor furniture, with around 60 cubic meters of space for loading. One of our removals vehicles will be just right for you. We give you a 100% guarantee that we will provide you best service at very competitive rates. Our customer is the heart of our business so keeping in mind this we work around you. 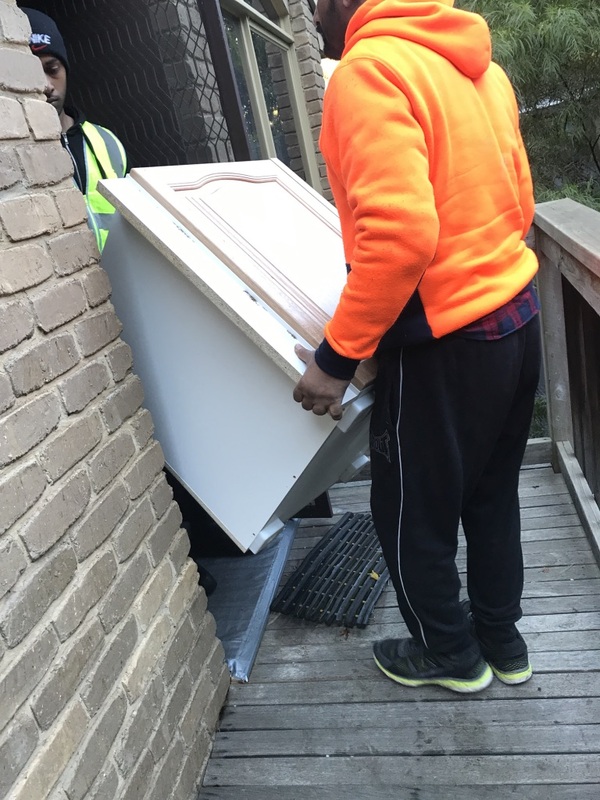 We always have tried and are trying to exceed your expectations and work sincerely if you book and get your furniture removal done by us. Movers n’ Packers main goal is always to provide best and efficient service to you right from start to finish of the move. Our professional removals personnel can be trusted by you as they work with transparency-honestly and efficiently. Our top priority is to provide a safe working environment for our team members and always give them a platform to grow within the company. We accept the following methods of payment: Cash, Cheque, Paypal, Visa and Mastercard. Movers and Packers | All Rights Reserved.